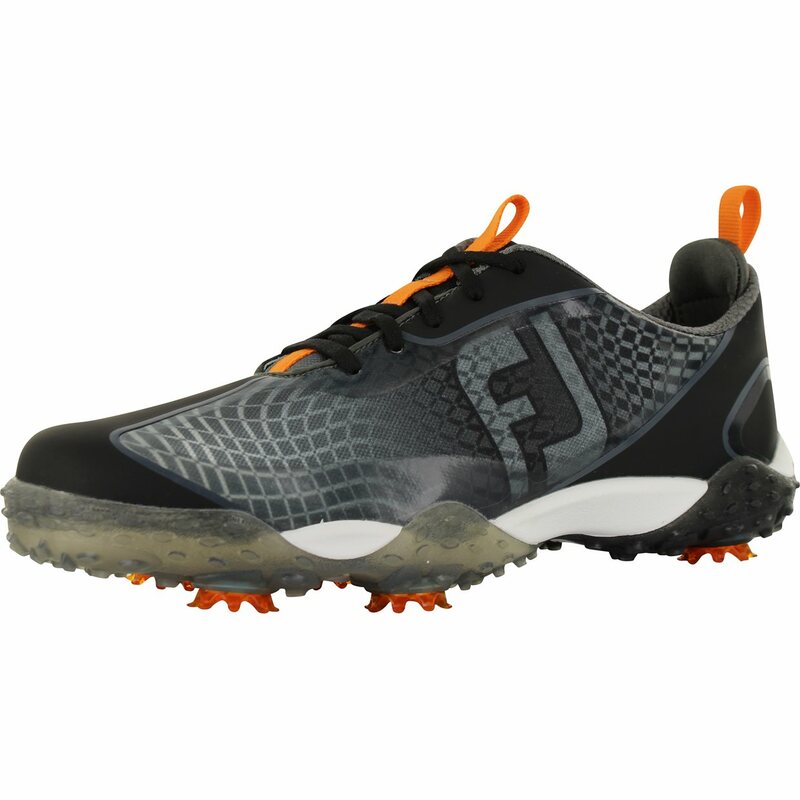 The FootJoy Freestyle 2.0 golf shoe features a lightweight performance mesh upper that provides comfort and breathability, an InnerSok system that offers an Achilles pad for additional support, a Tongue-Lok instep grip and an extra thick shock absorbing FitBed with HeelLock. 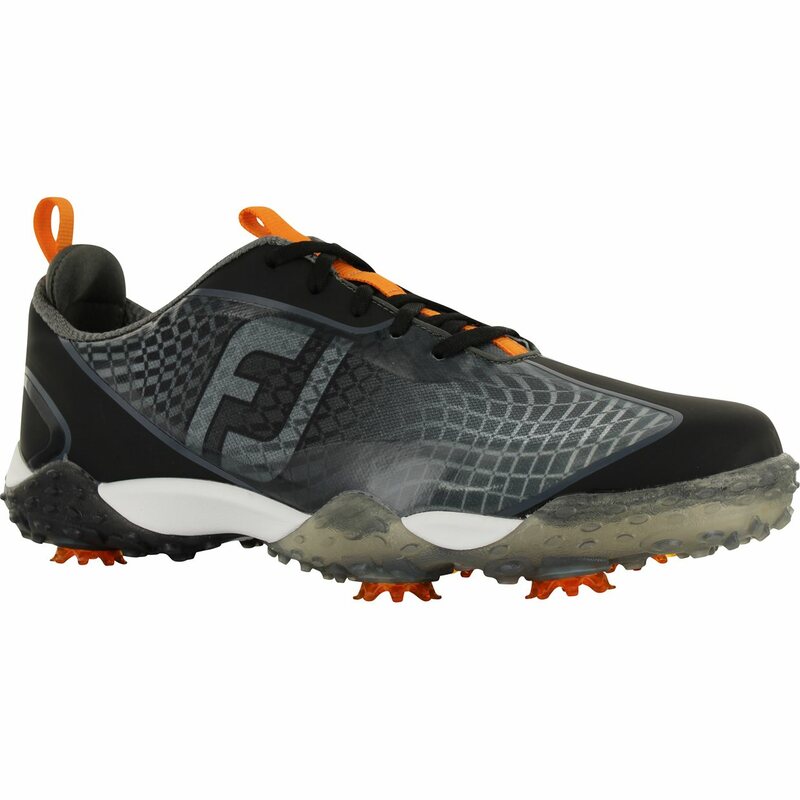 The Freetsyle 2.0 is equipped with a SoftMax molded translucent rubber outsole and a fast twist II cleat system that provides superior traction and grip. 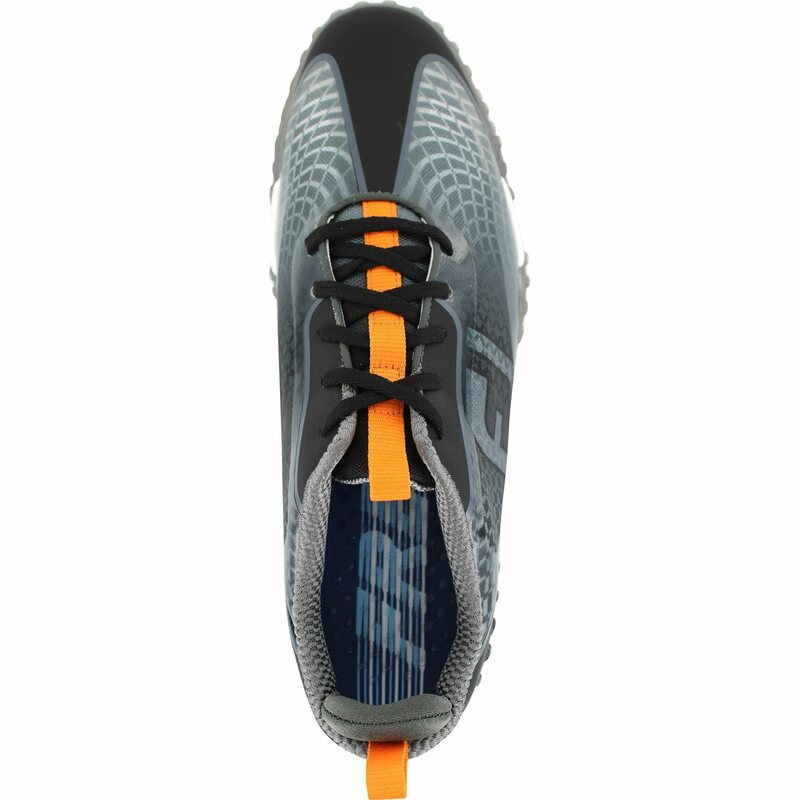 Ordered the Freestyle 2.0 on Black Friday. $67 shipped was too good a deal to pass up! Shoes arrived and are perfect - no hassle shipping and global golf always a pleasure to deal with.